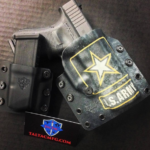 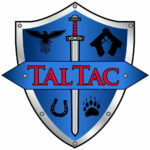 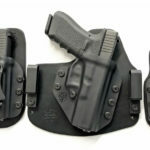 TalTac is a producer of custom made Kydex holsters. 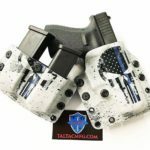 TALTAC has announced the release of their line of Comfort Series Hybrid IWB Holsters and Mag Carriers, available for a wide selection of firearms. 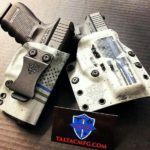 Check out the TALTAC Holsters Flash Sale! 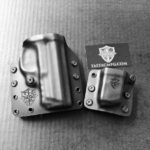 Now through Friday, use the following discount code to receive a 20% discount site wide!